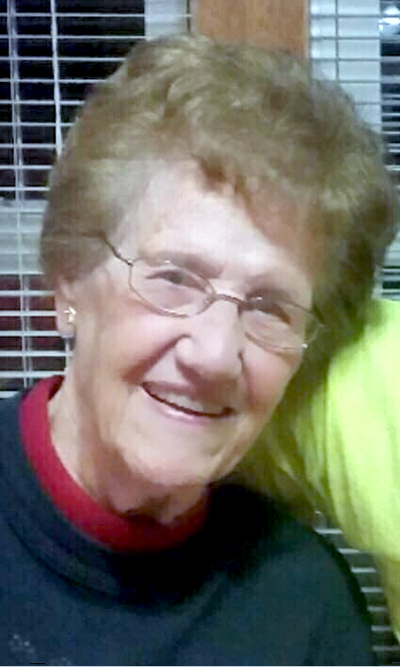 SALINEVILLE — Cathleen Tolson of Salineville will celebrate her 95th birthday on Dec. 5. Mrs. Tolson was born and raised in Salineville, the daughter of Homer and Jessie Barcus. She is a 1941 graduate of Salineville High School and worked several years for J.C. Baxter’s in Minerva. She is a member of the Salineville Church of Christ. Her husband of 54 years, William T. Tolson, died in 1997. She has a son, Gary Tolson of Wellsville, and a daughter, Bonnie Stoffel of the home. She also has five grandchildren and several great-grandchildren. A card shower is being held to celebrate her birthday. Friends and family are asked to send greeting cards to her at 794 Salineville Road West, Salineville, OH 43945.